I’ll admit it, I’m a big fan of primer. Yes, it adds an extra step to any sort of paining project, but I’ve always found it to be well worth the time. When we first bought our house 8 years ago, we painted every room in the house. My dad taught me well, and every room was primed before we painted, but just in the simple water-based primer. I always use Zinsser Fast Prime, but any type of water-based primer will work just fine for walls. The same can not be said for priming furniture. 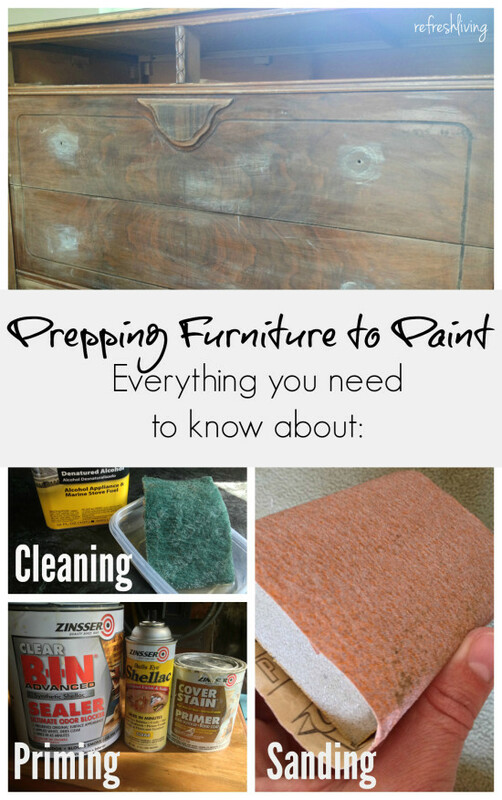 When I first tried to use this same type of primer on wooden furniture, it was a disaster. The wood was bleeding through, stains were bleeding through. If something bleeds through the primer, it will most certainly bleed through the paint, no matter how many coats you apply. 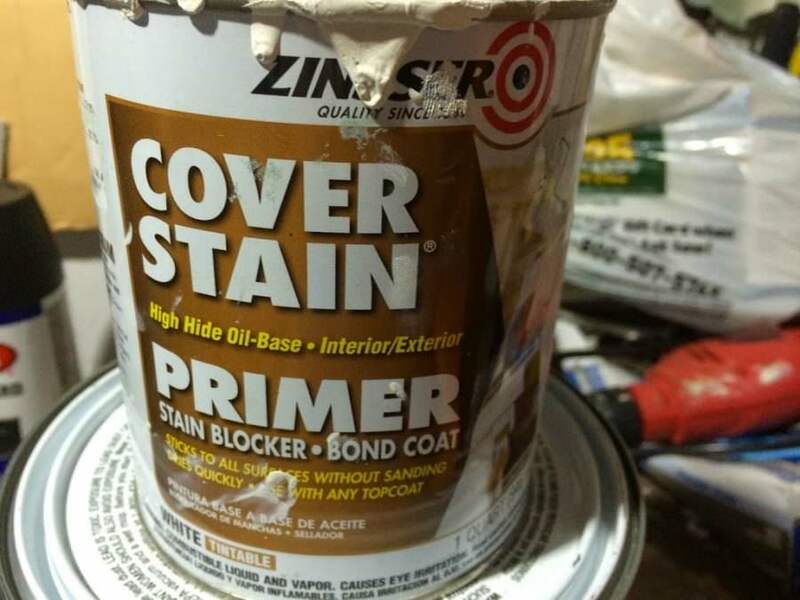 Since that discovery a few years ago, I’d found two types of primers that I love: oil-based Zinsser Cover Stain, and water-based Zinsser B-I-N clear shellac. The perks: Cover Stain is a primer that sticks to most anything. It claims you don’t need to even sand your surface! (I always give anything I’m painting a light sanding to give the paint more sticking power.) I’ve read other bloggers having complete success without sanding and just going straight to priming. 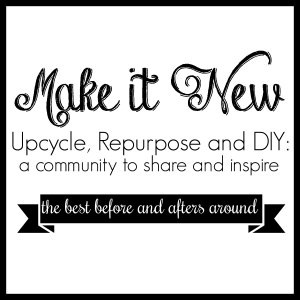 So, if sanding is not your thing, give it a try, it should work! This primer blocks all those pesky stains that love to creep through paint – tannin bleed, water stains, smoke stains. Once it covers, you shouldn’t see anything bleeding through your paint. I always sand my piece after applying the primer, before applying the paint. Uses: I use this type of primer if I do not plan on distressing the piece. If you plan to distress down to the wood, you’ll end up seeing some of the white primer, and then the wood. 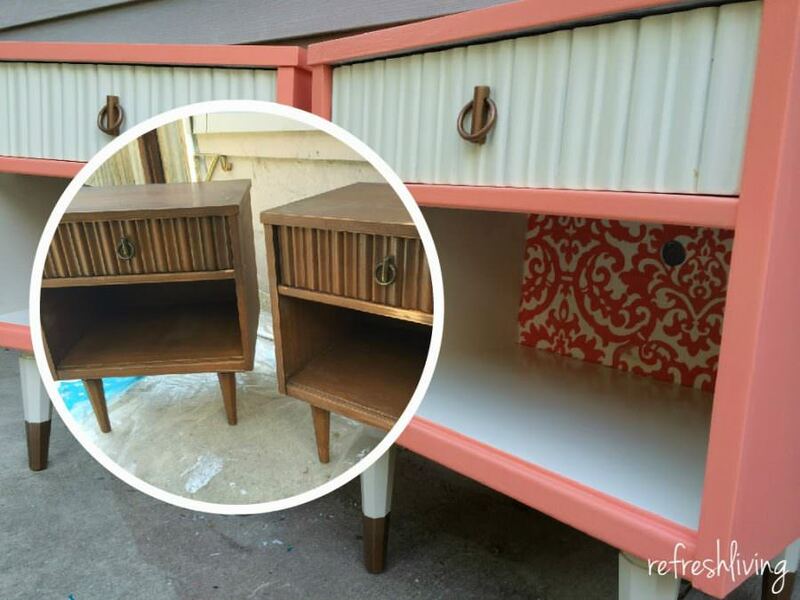 It worked great on my MCM coral nightstands. The perks: Clear shellac blocks tannin and stain bleed through, as well as seals in odors. Sometimes, old pieces carry a bit of a funky smell with them. 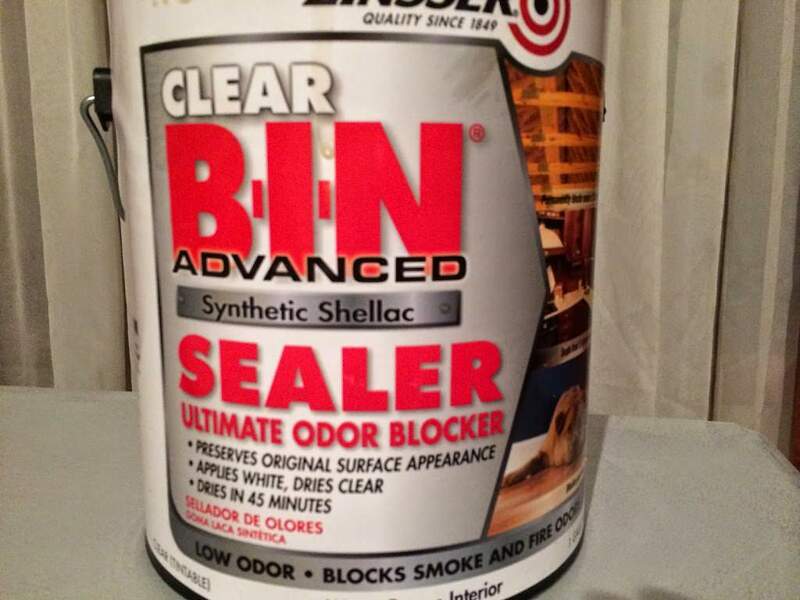 This product is great for removing any odors. It’s best to cover the whole piece of furniture, not just the problem area. Sometimes, once you paint over the primer, you can see the specific areas that were primed. It just has a slightly different look than those areas that weren’t primed, so it’s safe to just give the whole surface a quick coat. Uses: I use this type of primer when I plan to distress the piece of furniture. When it’s distressed, all you see is the wood. It was the perfect primer for my grandpa’s dresser. The truth is, I will actually skip the priming step on furniture, if I’m certain I can get away with it. If the finish is intact, there are no water stains or other marks, and if it’s not mahogany, I usually won’t prime the piece. Chalk paint, milk paint (with the bonding agent), and acrylic paint all grip really well to the surface, so the only purpose of primer in this case is to block bleed through. However, if I am using a regular, water-based paint, in any finish, I always prime first. I’d rather spend a little extra time priming instead of wasting time and money needing to prime and re-coat over stains (especially when I’m using specialty paint, which is quite a bit more expensive than regular paint). 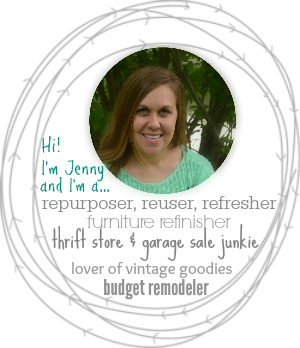 Hi Jenny, love your blog, I’ve found so many answers to my diy questions. I’m wondering if you can give me some advice about priming. I picked up two solid wood dressers today that appear to maybe have some kind of stain, but a very matte finish to them. I’d like to apply a thinned-out milk paint to them to act as more of a stain than a full coverage (I’d still like to see the wood grain). There are a few stains on the tops of them and I’m wondering if I prime them with the clear shellac, then apply my milk paint stain, will it stick well? Also, do you prime, then sand, then paint? Thank you for any advice you can give! Hi Jenn! Thanks for your kind words. I’m glad you found some helpful ideas! 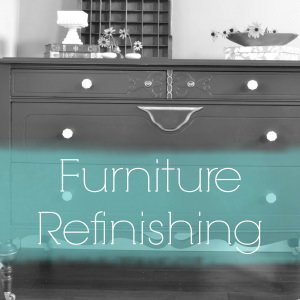 Great question – I love the look of milk paint used as a stain, but I find it so hard to find pieces that are truly unfinished. 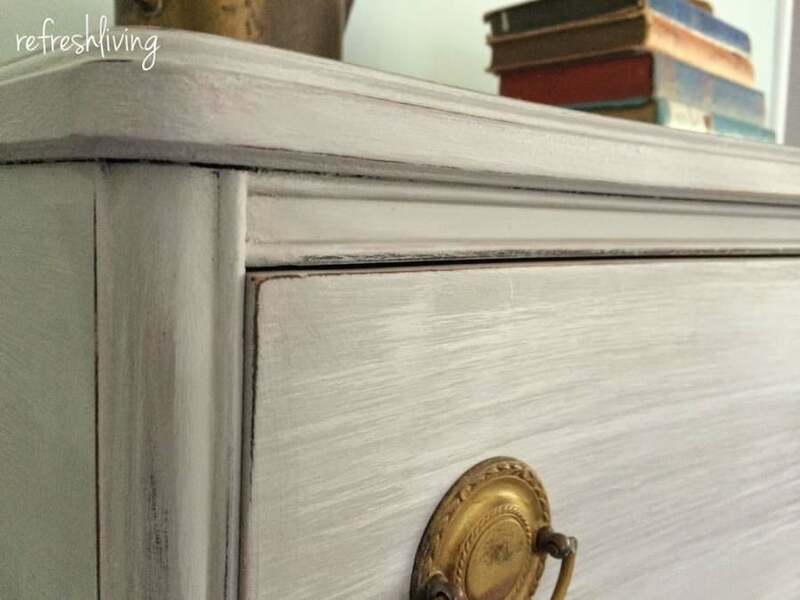 I’m guessing that the dressers have some sort of finish on them, which would mean that applying a thinned out milk paint probably wouldn’t actually penetrate the wood (even it is a matte finish). Now, if it doesn’t have a finish and does only have a stain, a milk paint wash should work. Is there a place you could try a little test spot on the dresser that no one would see? If you do prime with a shellac, the paint will definitely not absorb into the wood. 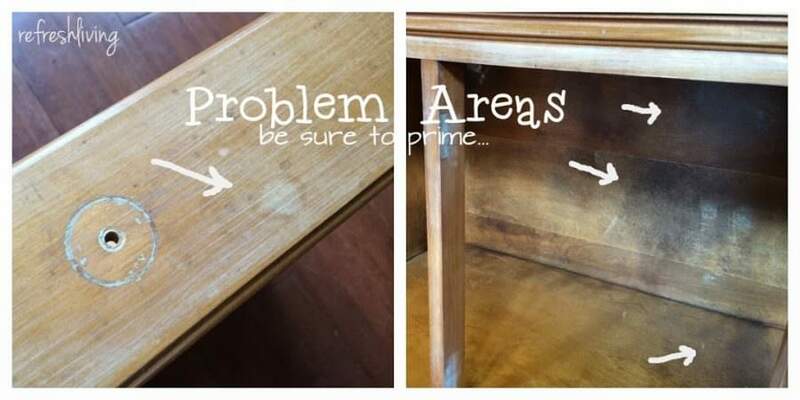 However, you could prime, paint, and then sand away places to reveal the wood underneath. 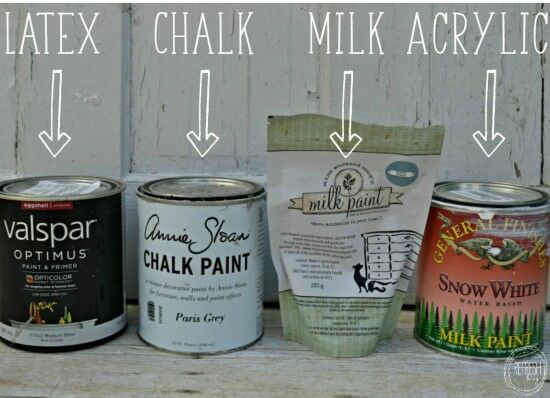 I would suggest using the bonding agent with the milk paint if you are painting over shellac. That will ensure that it bonds well, but you’ll still be able to distress and sand away the paint in places to show the wood. And yes, I usually sand after priming very lightly (with 220 grit sandpaper) just as an extra step to help with bonding. I hope this was helpful! Feel free to email me if you have other questions! [email protected] Good luck and have fun on your project! I am new to painting. I bought an vintage wooden dresser for my daughter’s room. I would like to paint it black, a little bit on the shiny side. Would you kindly give me a step by step process, including what materials-supplies to buy to complete this project? Hi Lorelie! Sounds like a fun project. I would recommend an acrylic paint like General Finishes. This link is for a pint, which should be just enough for an average sized dresser. Or, they also have quarts. If you think you might want to paint anything else that same color, I’d just get the quart (it’s a better deal for the amount.) After painting, to get a slight shine, and to protect the surface as well, I’d give it an acrylic topcoat. Satin will give it a slightly shiny look. Here is a product that General Finishes makes and the one I use. 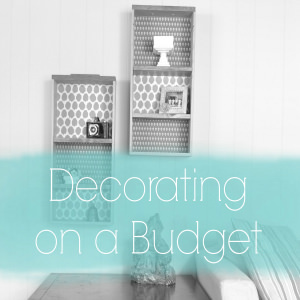 This is a similar product that I’ve used as well, and it’s about half the cost! Then, I would follow these tips for preparing the piece before painting. You’ll probably need 2-3 coats of paint, and you’ll want to sand in between coats, but not after the last coat. After it has dried, you’ll put on the top coat. Two coats should be plenty. Let me know if you have any other questions. Good luck on your piece! I am in the process of painting a wooden desk. I used Zinsser primer but I have some tannin bleed through. Can I now use Zinsser shellac sealer on top of the already applied primer to prevent the bleed through? Hi Sherry. Yes, you should be able to apply the shellac right over the primer. I have a painted kitchen table that is very scratched. However, I love it and want to refinish it with a paint that can stand up to sticky messes, etc. I know I have to prep it, but should I use a oil paint as a top coat? Hi Eleanor! Oil-based paint is known to have a tougher finish and withstand more wear and tear. It’s a little messier to work with, and definitely has some strong fumes. If you really wanted to do a water-based paint, I’d recommend an alkyd-based paint. Behr makes one (in satin and semi-gloss finish) and so does Benjamin Moore (there line is called Advanced). I’ve used both to paint cabinets and I love how well it stands up to use. I hope that helps. Best of luck on your project!